Since 1974, Aetna Fire Alarm has been serving the life safety needs of businesses in the greater Boston Area. At Aetna Fire Alarm Service our mission is simple – to provide the highest level of life safety and fire protection service possible and in doing so, continue to earn the respect and trust of our customers and maintain our reputation as a leader in the fire alarm industry. For over 45 years we’ve been servicing Boston area businesses just like yours, providing the industry’s finest commercial fire alarm and detection systems and service to help protect customers from the threat of fire loss. You’ve worked hard to build your business – that’s why we’ll work hard to protect it. 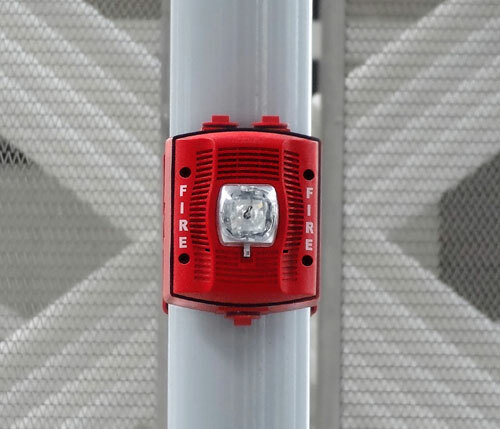 As a fully insured, bonded, and licensed team of professional fire alarm and electrical system technicians, we have unmatched expertise and experience in installation and servicing commercial fire detection systems to meet the latest Massachusetts Fire Code regulations. 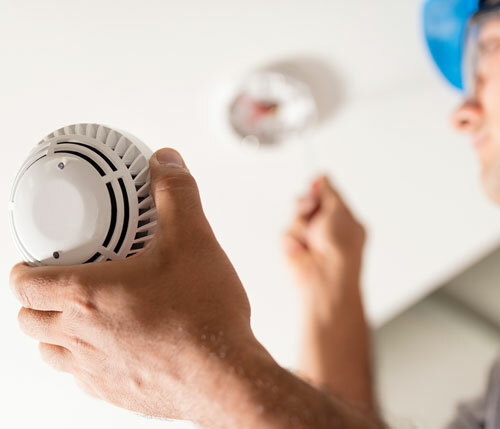 At Aetna, we design, install, and service fire detection systems to safeguard Boston-area commercial properties of all types and sizes from fire and smoke damage. 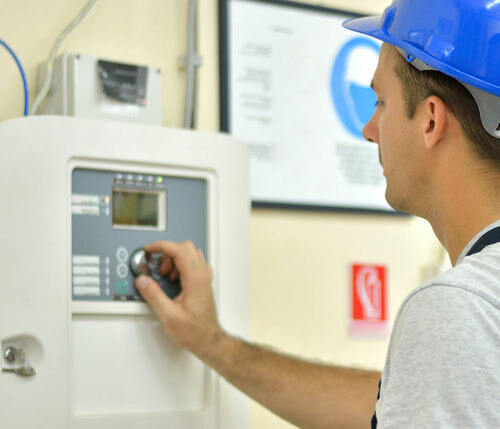 Every commercial fire alarm system needs to be tested and inspected on a regular basis to ensure proper functioning and optimal protection. Our licensed, insured, and bonded service technicians are available around the clock to provide the emergency service you need, when you need it. Our promise to you is built by experience and a dedicated staff. We promise to deliver safe and quality service in a timely and professional manner.